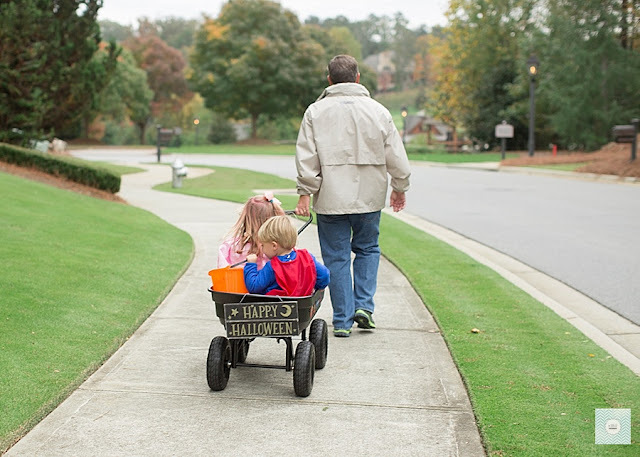 We spent this Halloween at my parent's house with my sister and her family for the first time since having children. 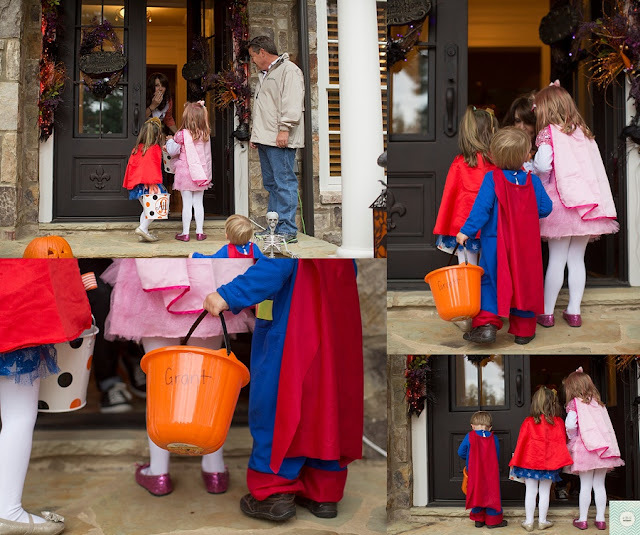 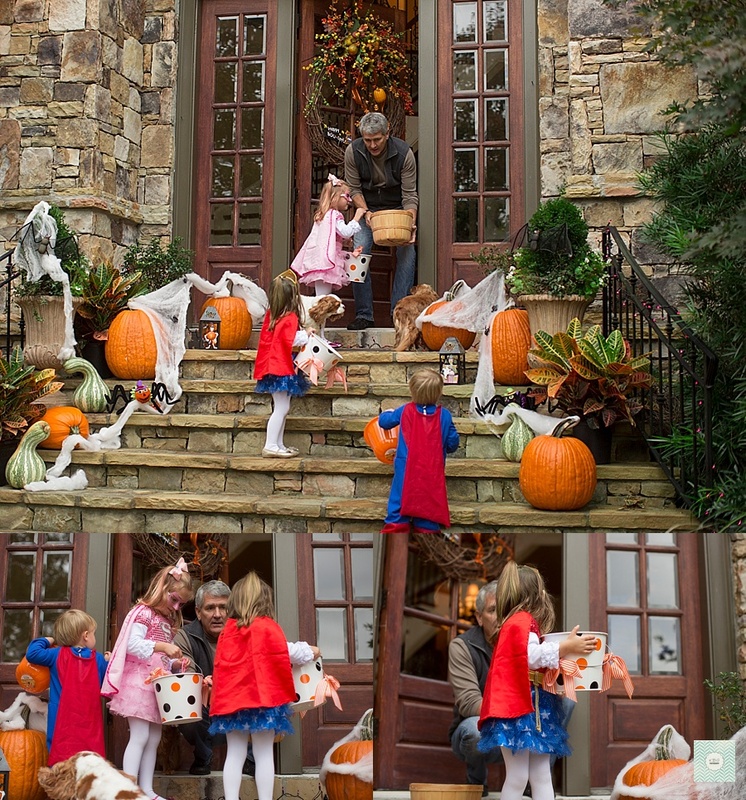 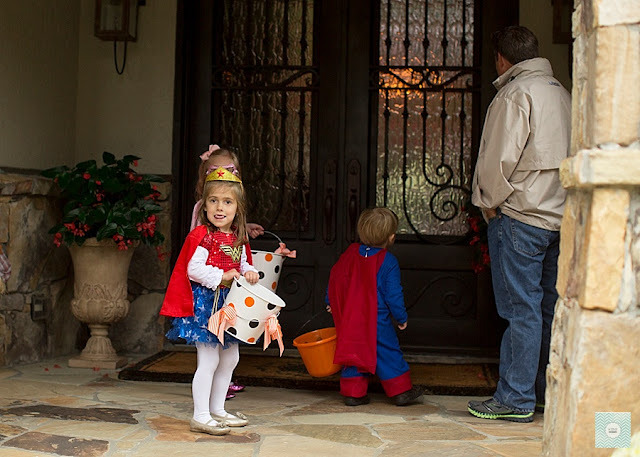 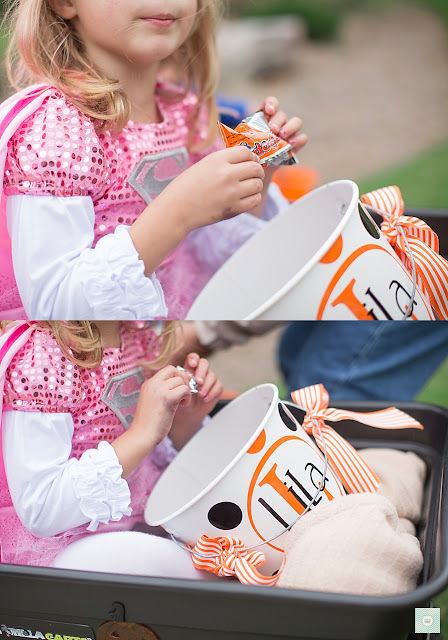 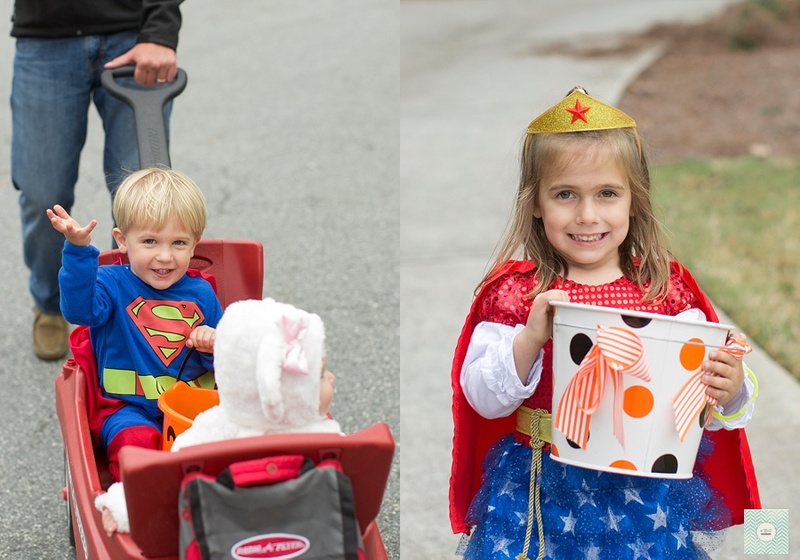 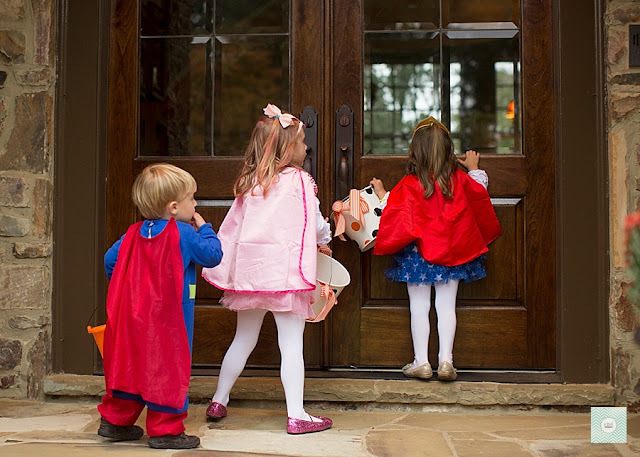 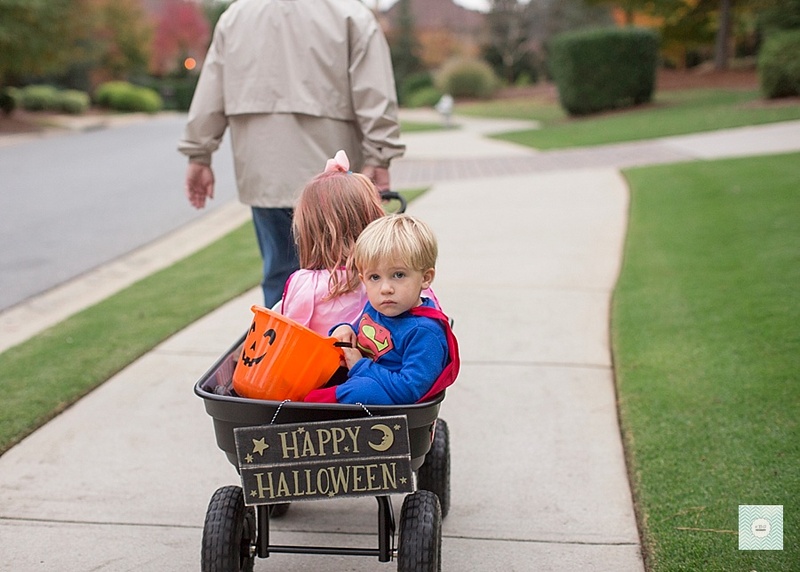 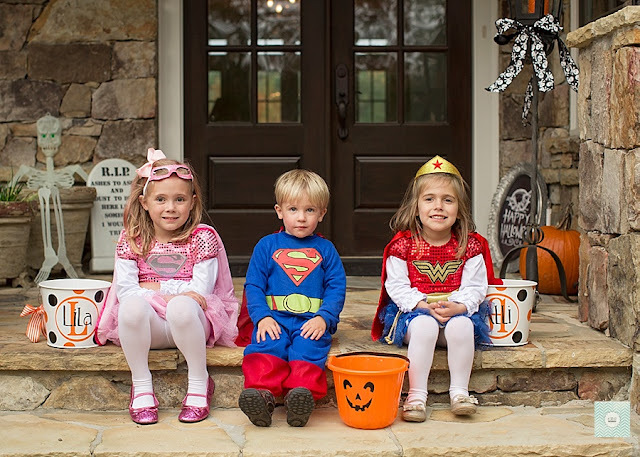 The River Club is a great neighborhood to go trick-or-treating in because of the gorgeous homes you get to see as well as the candy and fun decorations along the way. 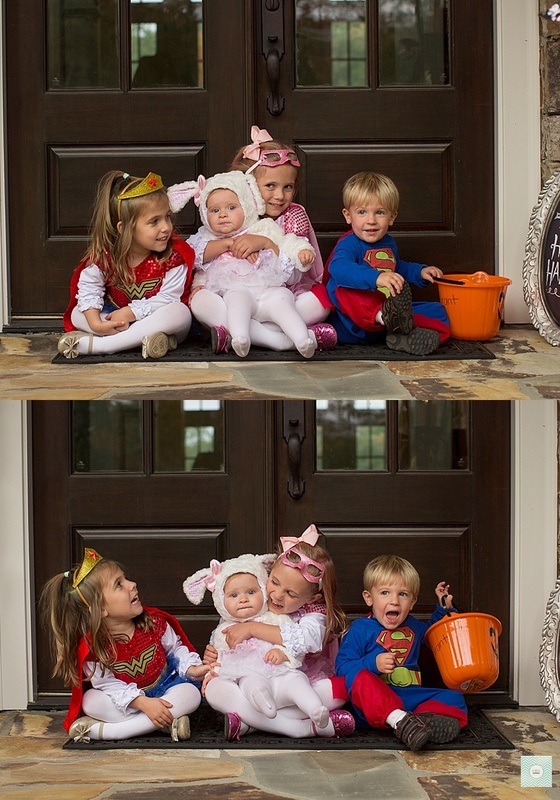 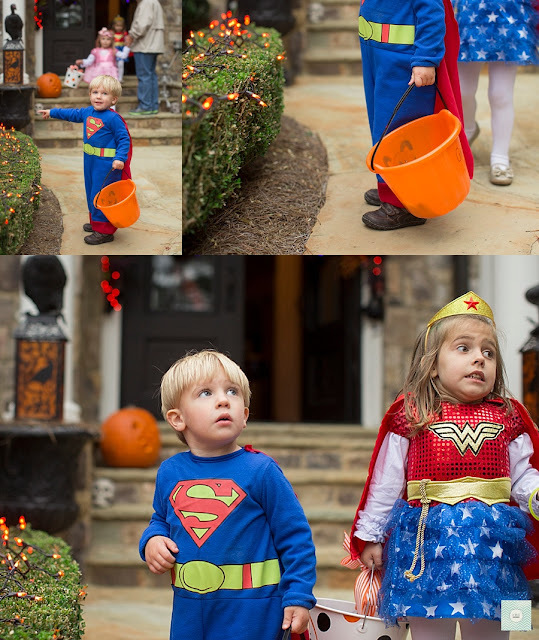 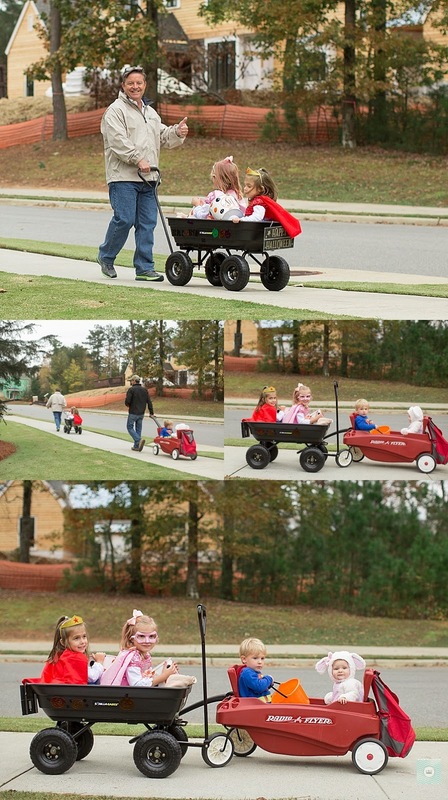 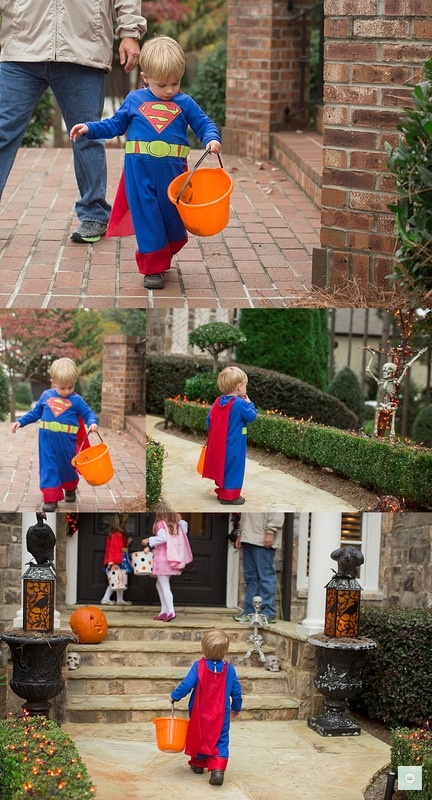 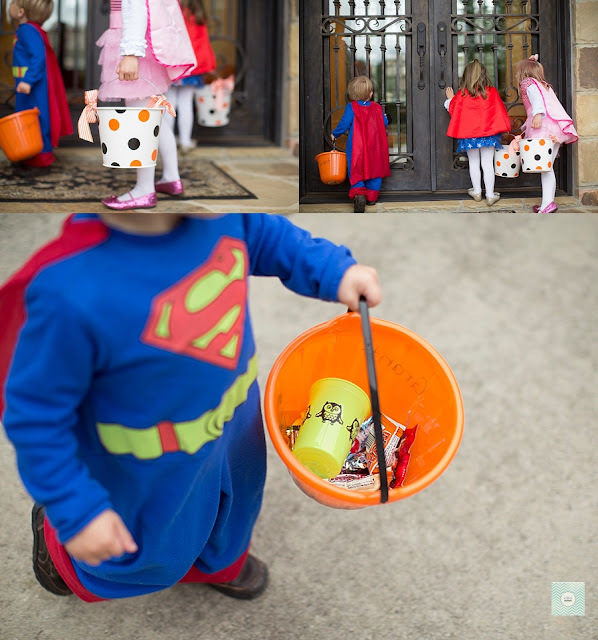 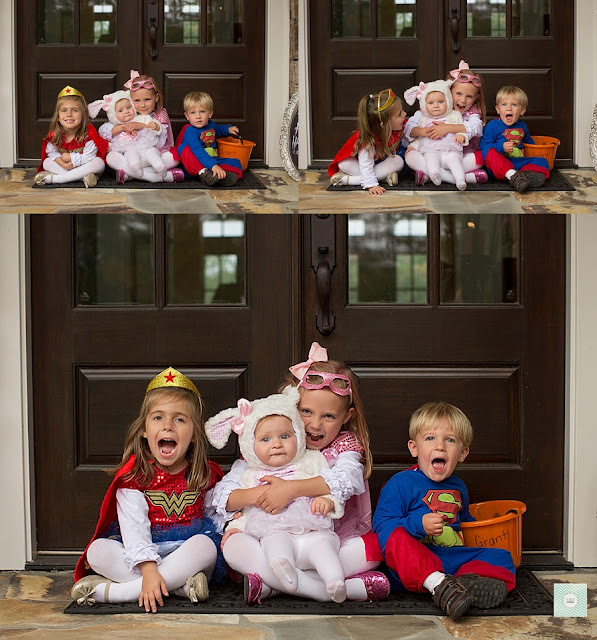 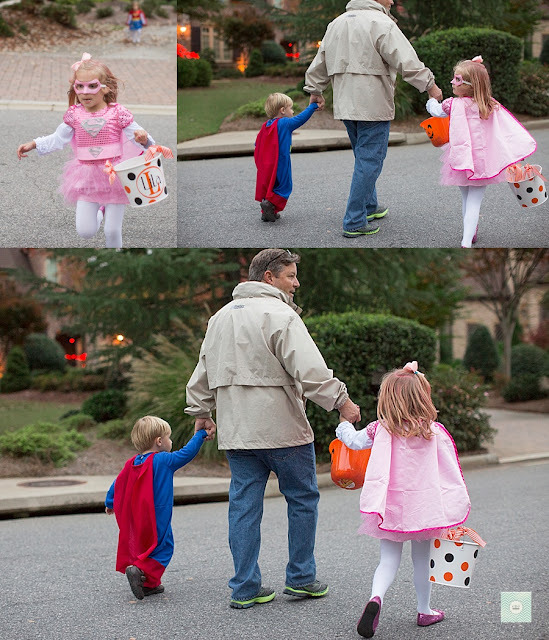 The kids had a blast, and Grant was a trick-or-treating pro this year. 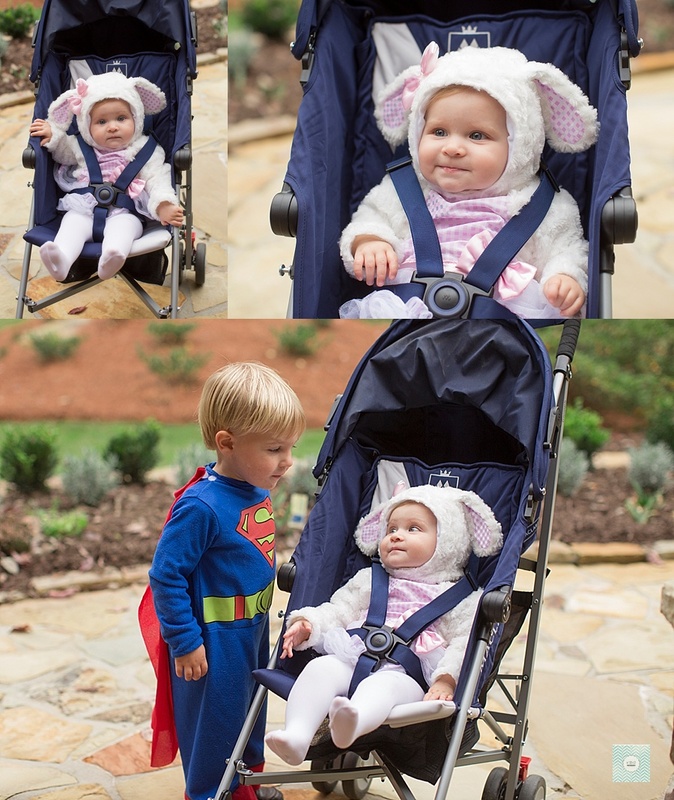 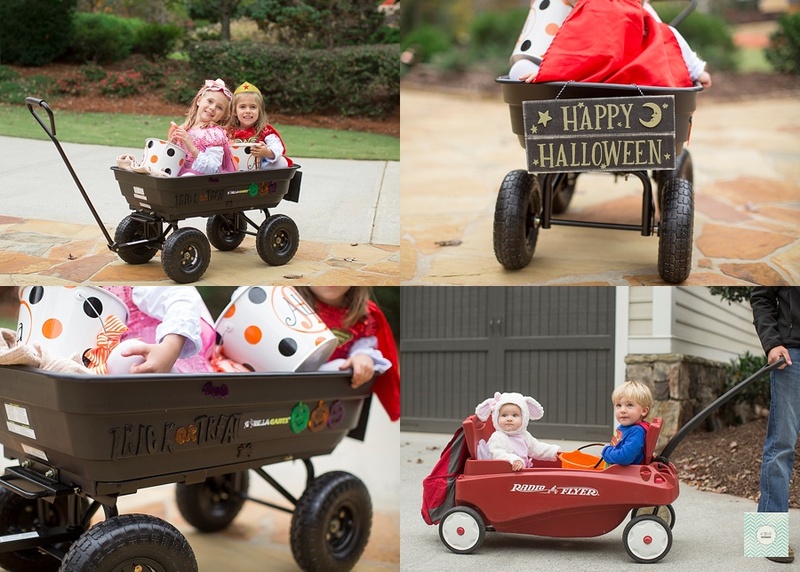 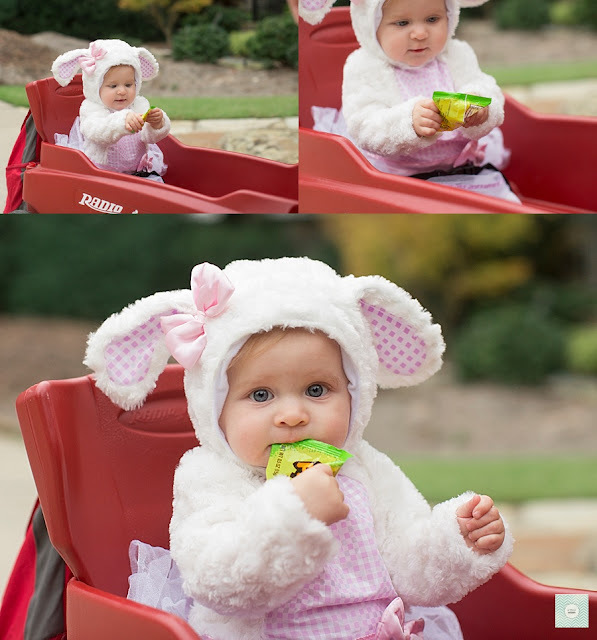 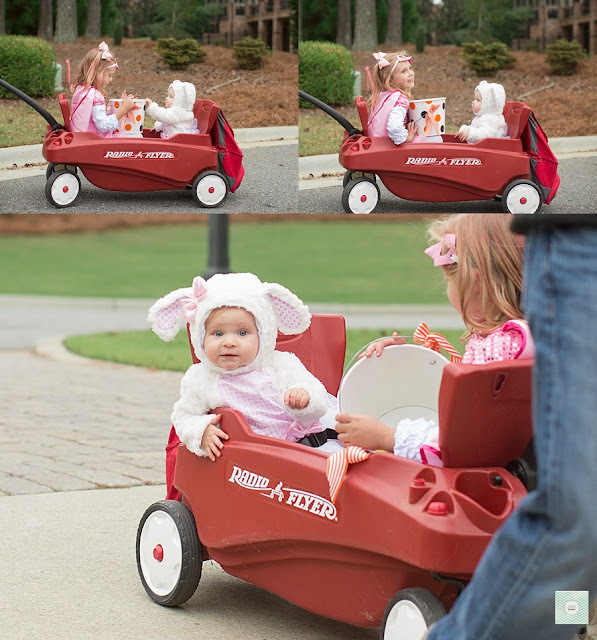 Sweet baby Mac was precious as a little lamb, and she had so much fun riding around in the wagon like a big kid. 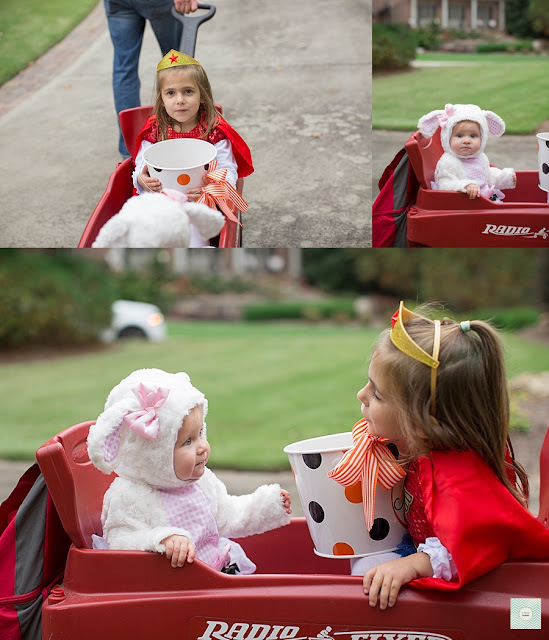 The cousins would all fight over who would sit next to her in the wagon when going from house to house. 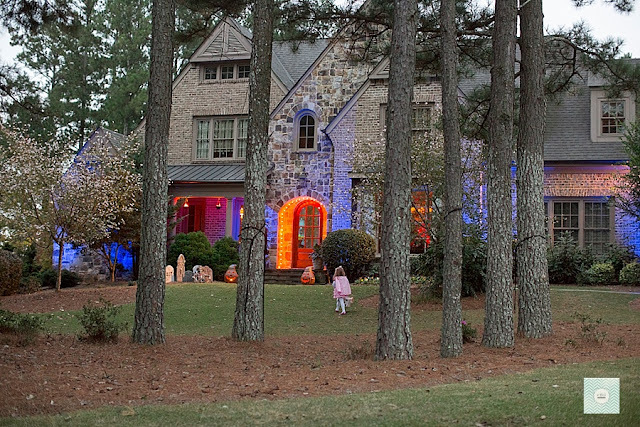 We ended the night with a fire in the outdoor fireplace while watching the World Series. It was such a great Halloween!